Discover more about the SUSTAIN presentation by Vilan’s Prof. Dr. Mirella Minkman during the European Health Management Association 2017 Annual Conference. 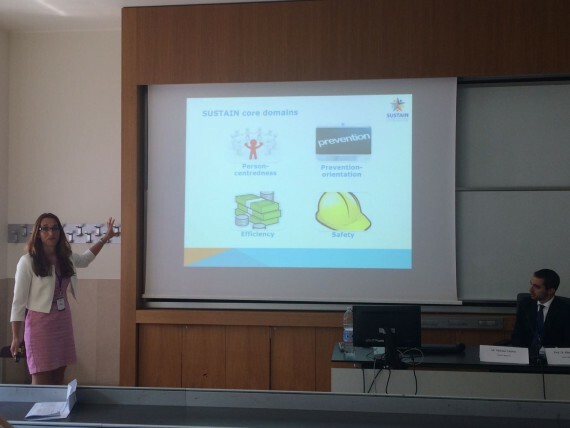 On Tuesday 13th June, during the first day of the EHMA 2017 Annual Conference, Prof. Dr. Mirella Minkman, from Vilans (the Netherlands), had the chance to present SUSTAIN during an EU project focused session. The presentation, which is currently available for download, covered several aspects of the project and allowed the audience of the conference to explore and understand methodology, objectives and distinct phases of the project. Following an overview presentation on the the consortium, the core domains and the next steps of SUSTAIN, Prof. Minkman provided the audience with an overview of the project improvement plans, clustered by core domain of intervention (see Figure 2). 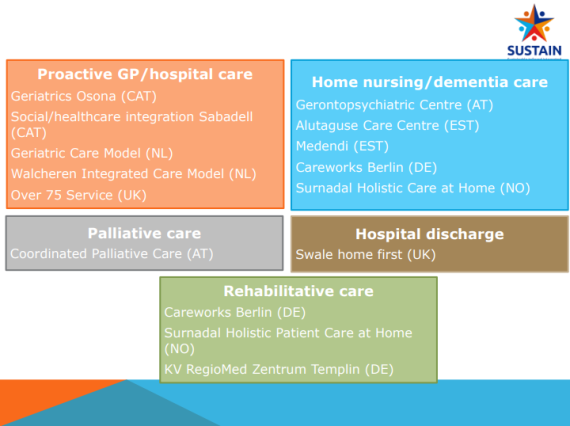 Moreover, some practical examples from two of the project sites and linked improvement plans were shared with the audience: the Osona Initiative for severe chronic patients, advanced chronic patients and geriatrics in Catalonia (Spain) and the Medendi site in Estonia, focused on home nursing services. The presentation was also an opportunity to introduce the work that the Consortium is doing to prepare and deliver the SUSTAIN roadmap to the improvement of existing integrated care initiatives. The roadmap is a practical online tool that will provide policy-makers, decision-makers and professionals with an open-access and easy to use resource to plan, design and implement integrated care to older people living at home with complex care needs. The roadmap is currently in the second phase which entails the testing of an interactive design and the fine tuning of the key contents through engagement of case sites and users. A prototype on-line version will be release late 2017. If you are interested in taking part in the roadmap co-creation and testing process, get in contact with us through our website. 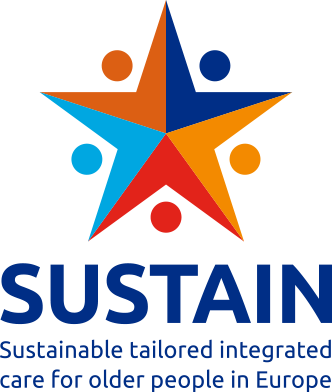 SUSTAIN is coordinated by VU University Medical Centre (VUmc) and the Dutch National Institute for Public Health and the Environment (RIVM). Below are their contact details. 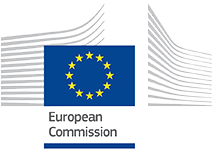 The SUSTAIN project is funded under Horizon 2020 – the Framework Programme for Research and Innovation (2014-2020) from the European Union under grant agreement No. 634144. The content of this website reflects only the SUSTAIN consortium’s views. The European Union is not liable for any use that may be made of the information contained herein.